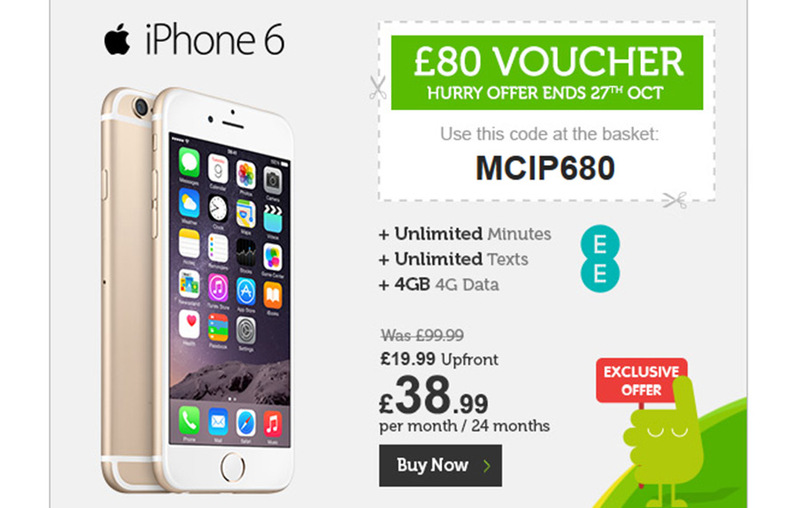 I have worked for some of the largest independently owned mobile phone resellers in the UK. 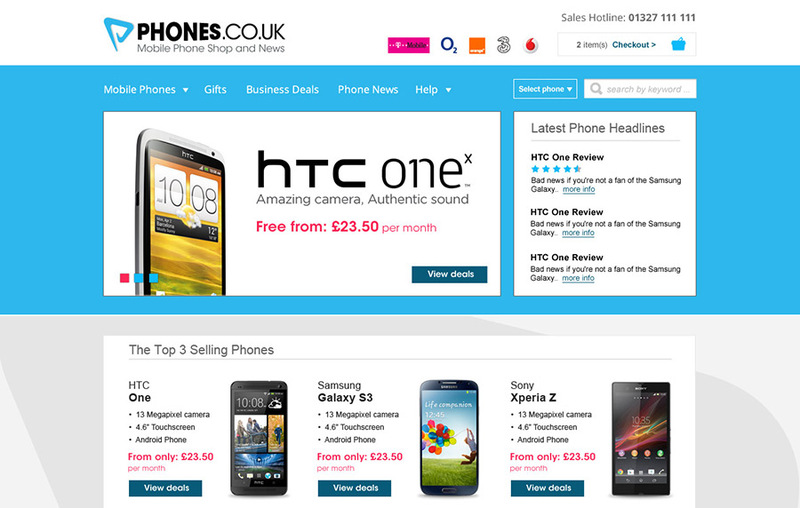 Below are some examples of the things I have produced from online banners, magazine adverts to social campaigns. A small collection of advertisement banners I have designed. 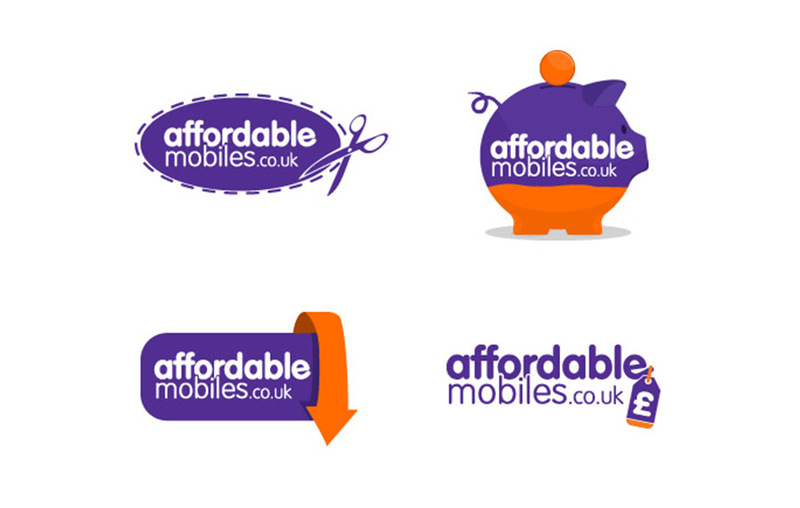 Here are some concepts I created for the re-launch of the Affordable Mobiles brand. 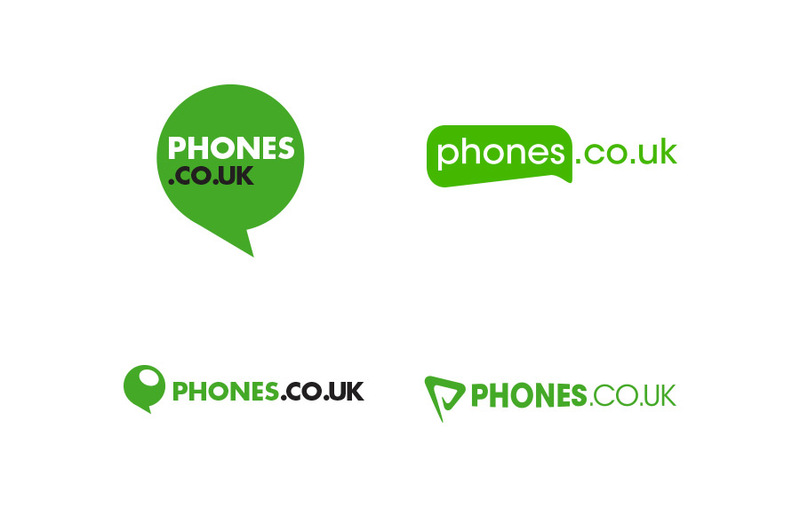 Some early design concepts I produced for the launch of the new Phones.co.uk brand. 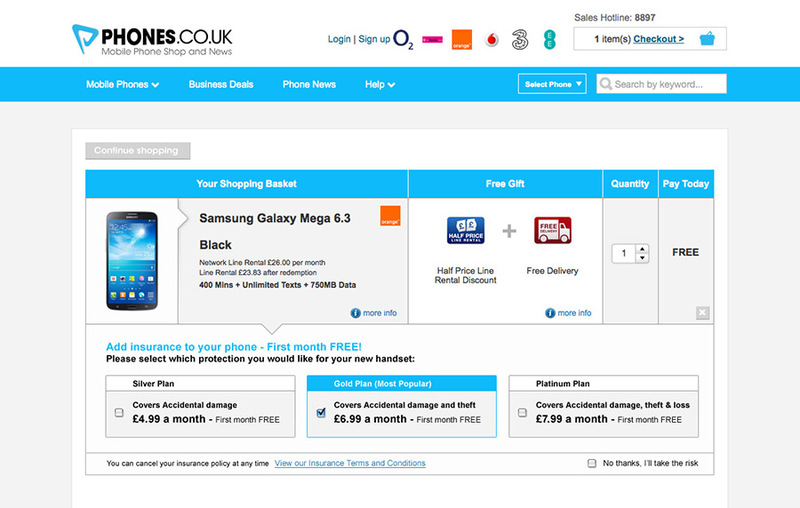 In the end the team went for a blue colour scheme, here is a screengrab of the homepage. From the homepage, to product pages, more info pages to full basket and checkout I designed the whole customer UX and UI. 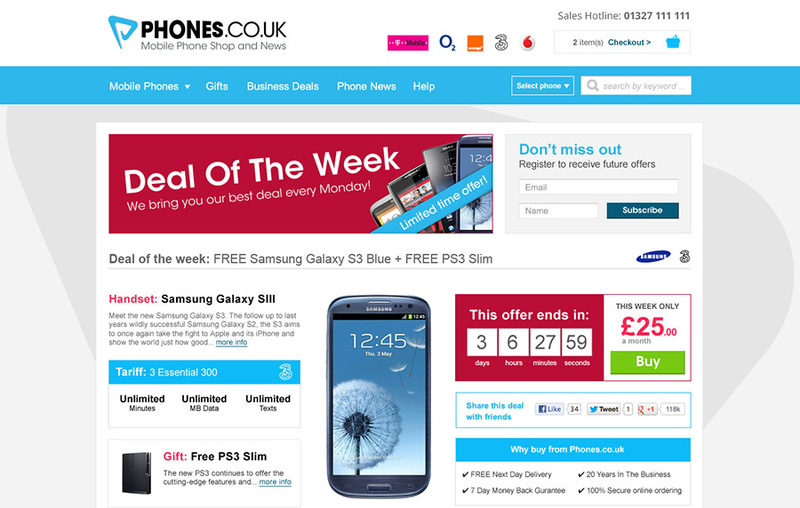 One page that seemed to work really well in terms of sales generating, was the 'Deal of the week' page. 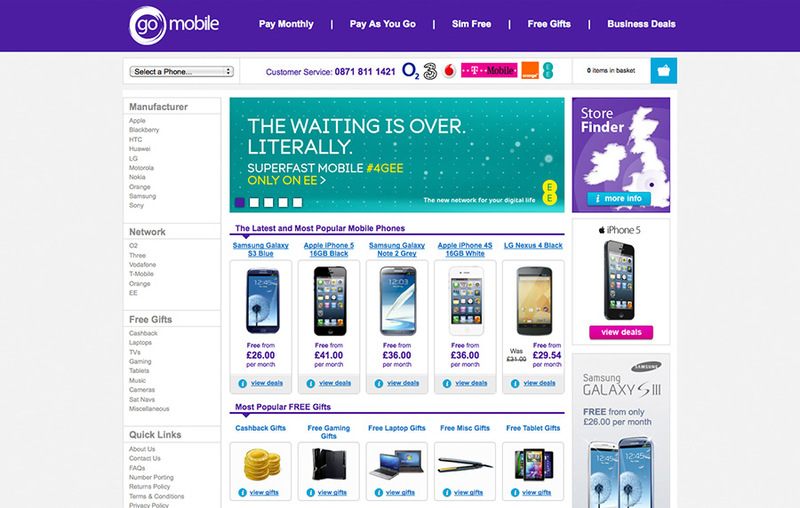 I was asked to redesign the new look and feel for the GoMobile brand. 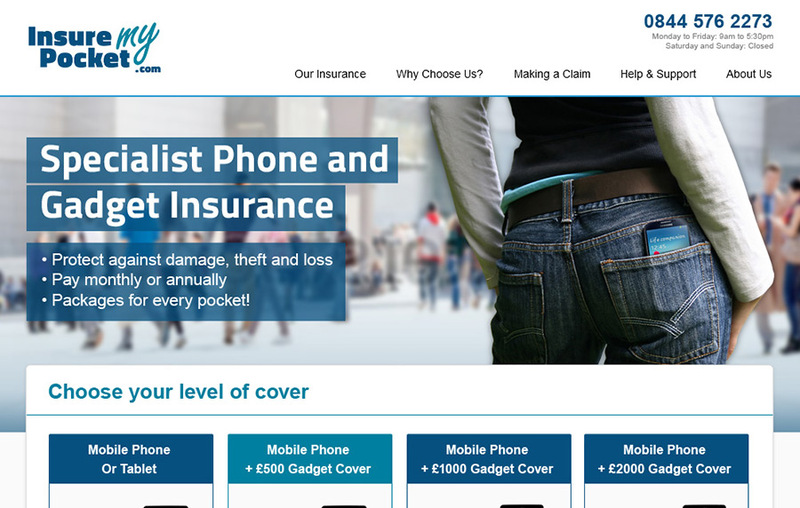 I was asked to head up the design and user journey of an eCommerce website offering insurance of your electronical devices. 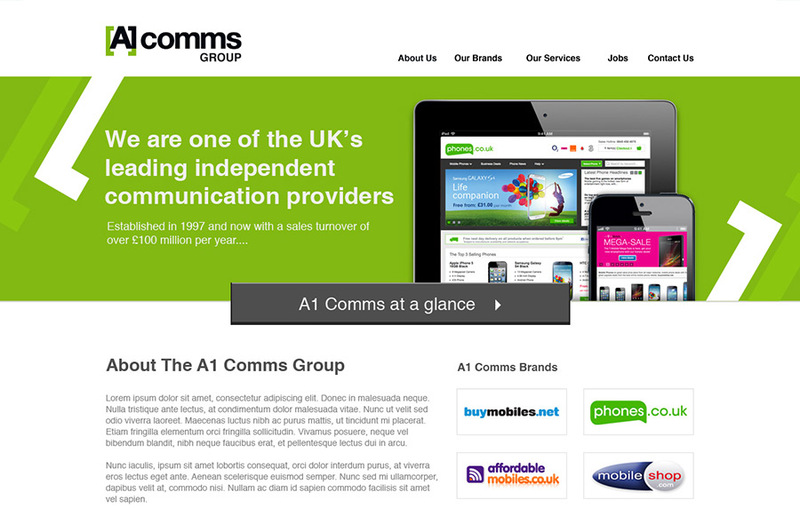 Design concept for A1 Comms Ltd's umbrella website that would show off the brands within the company group. 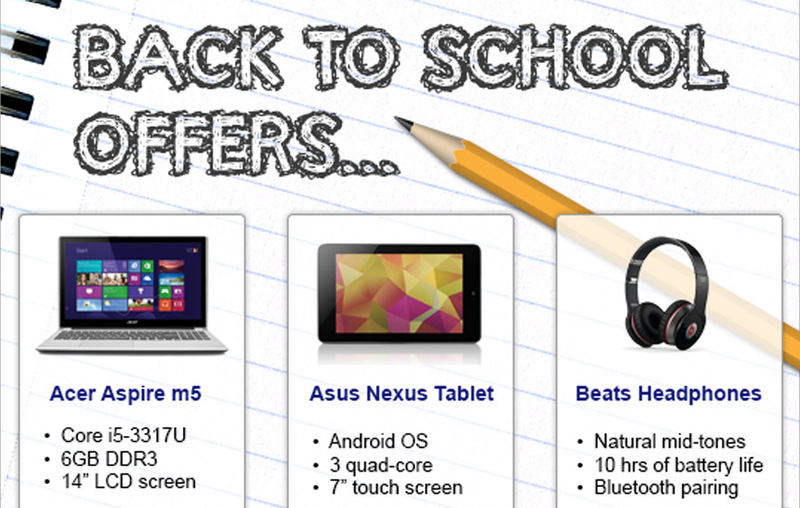 Here's an example of a promotional landing page I designed. 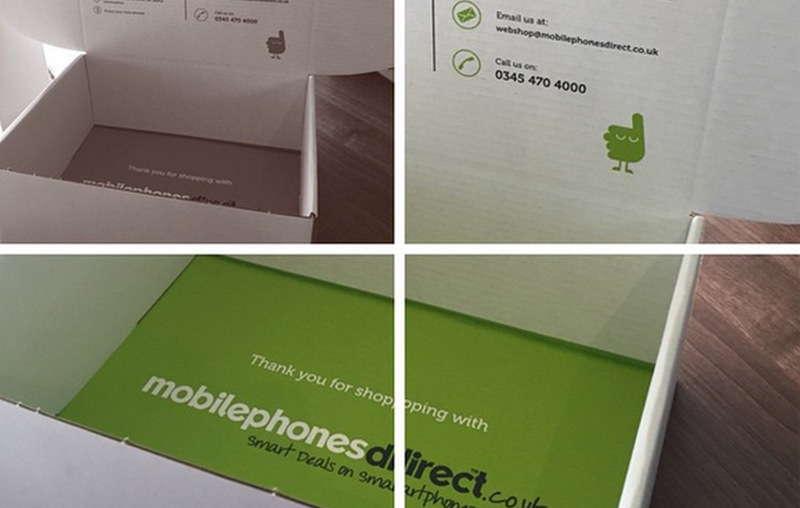 Example of an email design and campaign I ran. 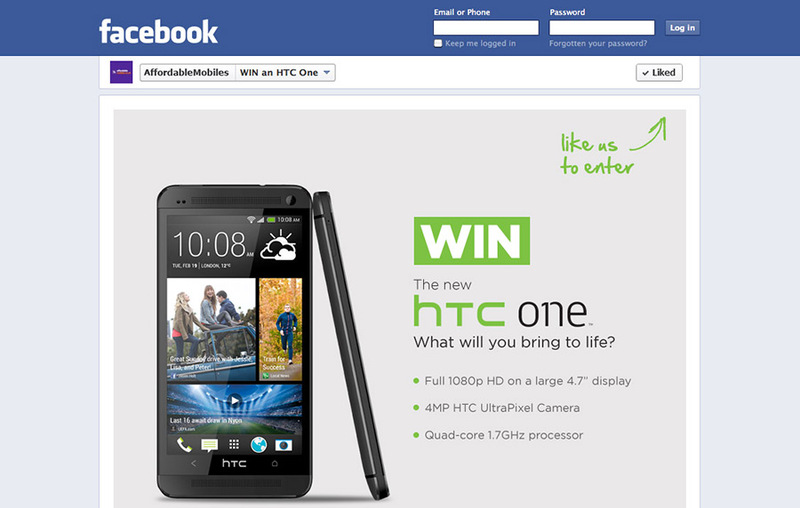 Example of a social campagin I created to increase social sign ups. 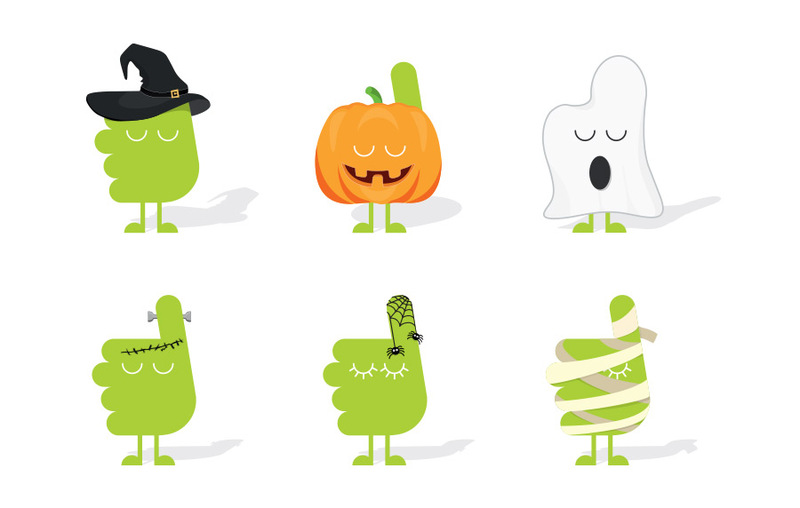 Various illustrated characters to support a Halloween promotion. 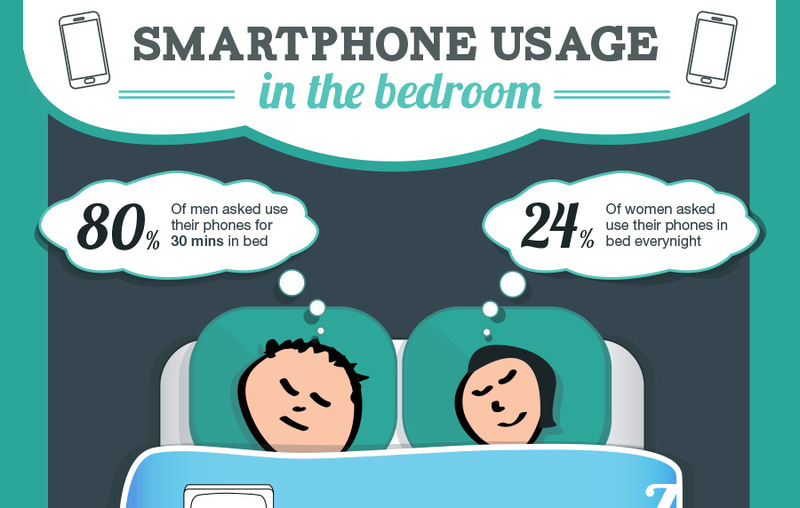 An illustrative infographic I artworked for a fun campaign with our customers that we ran.